Want to dive deeper into your practice? 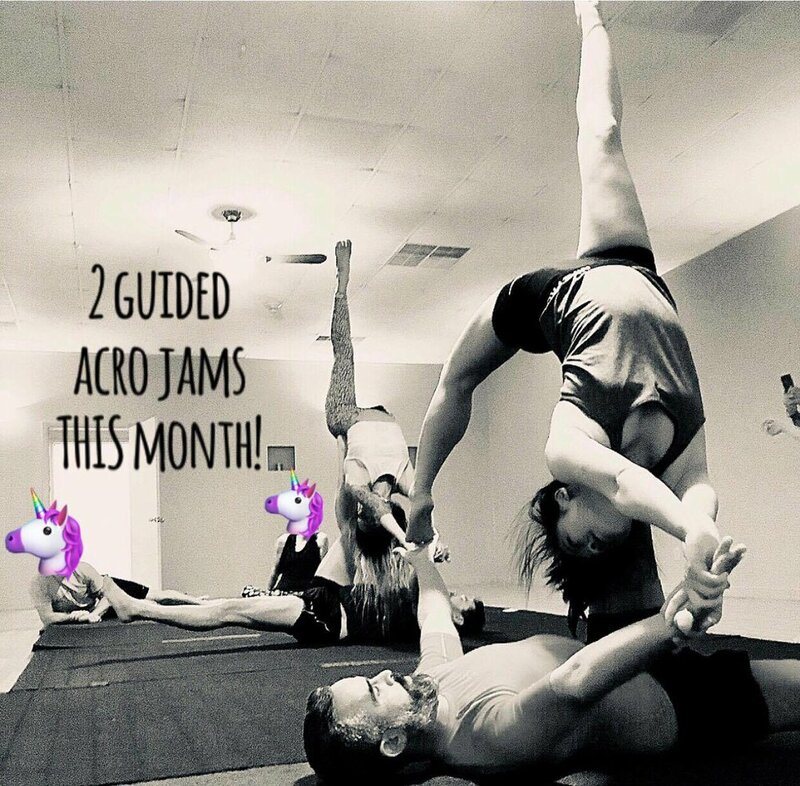 It’s an essential oils party…..
“Why don’t I feel light in my downdog?” “Why do my shoulders hurt in chattarunga?” These questions and more will be answered…. "May we all come to know and rest in this Peace. "If you want something you have never had, you have to do something you've never done"
Thai Yoga Massage is a natural and effective way to activate healing energies. The time has come around again to inform you of our upcoming surf yoga retreat in Costa Rica. Week to commence January 27th to February 3rd. The yoga will be led by Lori Bonazzoli and the surfing by Oliver Davies. We are so excited that this is happening we are announcing it now so that you can sign-up early. 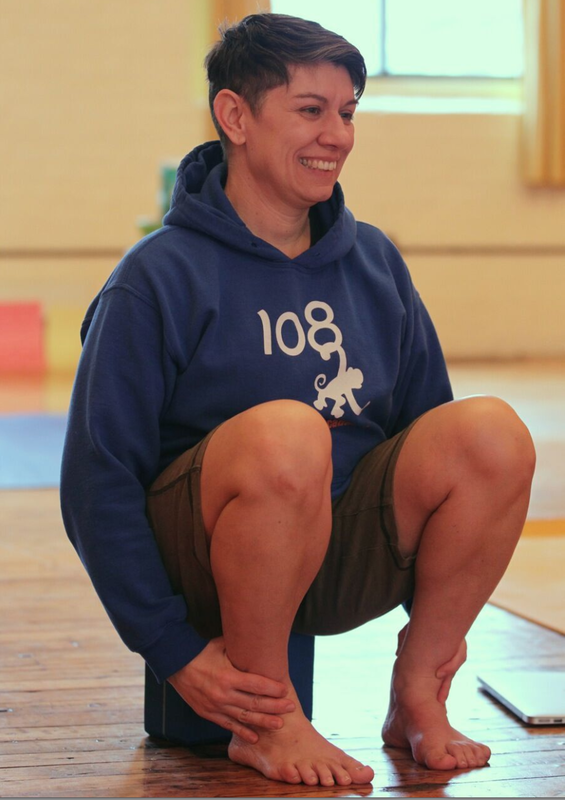 Peg Oliveira is coming to Balanced Yoga on Saturday, January 13 and will be teaching the 9:00am class. Peg has been an icon in CT for the past 15 years. Her classes are filled with sweat, passion and grace. If you have never practiced with Peg you don't want to miss this class. If you have, then you know what to expect. Please follow the link below to register for this event. Learn how to teach yoga to youth, age 9 – 18, and with guidance and mentoring participate in an outreach program at a partnering school or youth program. An evidence based protocol for designing and teaching a mat yoga class that is developmentally appropriate and fun for for young people 9 – 18 years old. Training in how to teach mindfulness practices with limited space and resources. Training on the unique needs and challenges of teaching in urban schools. If you choose, a placement in a partner site, to immediately put your learning into action.